Paula training with Conrad Schumacher. 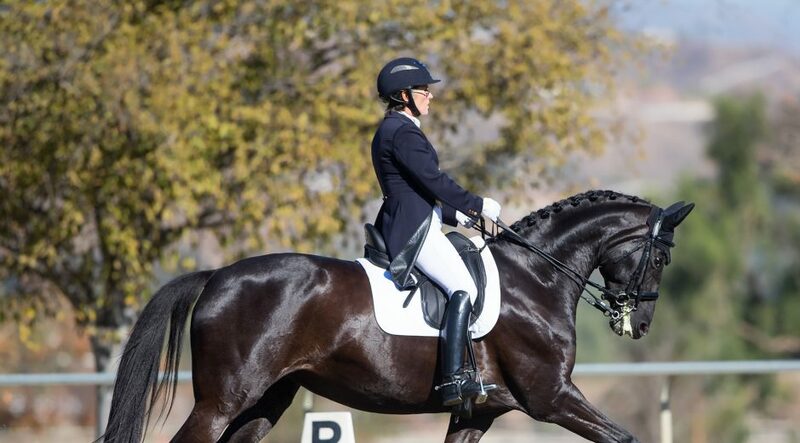 Paula Paglia is a nationally recognized dressage professional, with deep knowledge and riding experience. Her professional accomplishments span over thirty years. 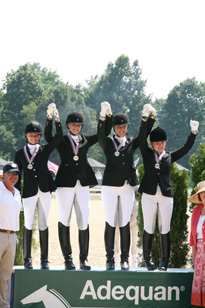 She holds her USDF Bronze, Silver and Gold medals and is dedicated to expanding her knowledge and riding skills. Paula continues her education riding will top trainers—Conrad Schumacher, Debbie McDonald, Christine Traurig, Gerd Zuther and Claes Bierenbroodspot to name a few. Over the past years many of Paula’s students have emerged into the horse world as successful professional riders and trainers. 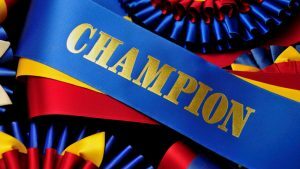 Several Horse of the Year Awards, USDF All Breed Awards, Regional Championship and State Championship titles have been earned by students under her talented guidance. Paula has successfully coached Juniors to the North American Young Rider Championships, the Young Rider Championships and the Dressage Seat Medal National Championships. She works tirelessly with her students to develop a correct leg, seat and hand connection. © 2019 Paula Paglia Dressage. All rights reserved.